This event is hosted by me, Dr. Sarah Park. It is free and open to the public. Parking is free on campus after 5pm. Refreshments will be served. Some stories may not be suitable for children; adults only please. 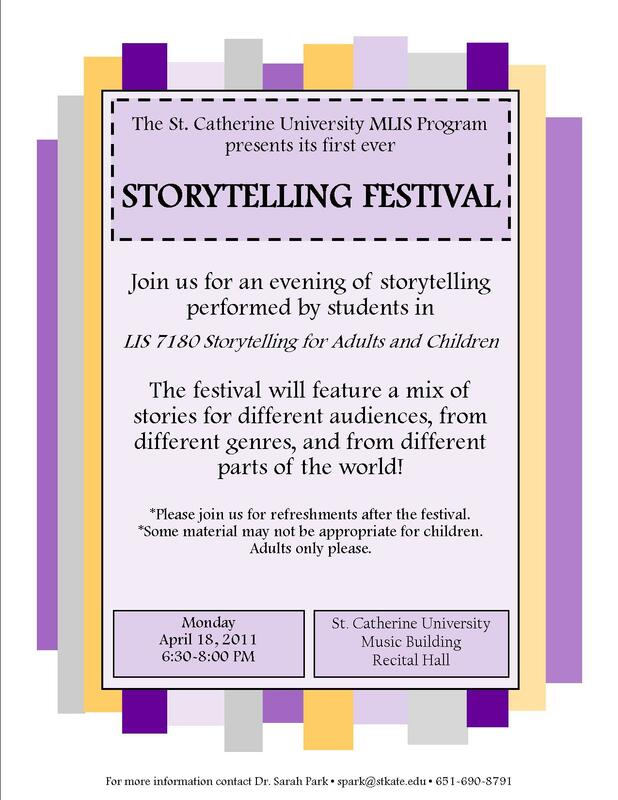 For more information, contact me (spark@stkate.edu) or our MLIS office managers (imdept@stkate.edu). Each of us has a narrative compass, one or more stories that have guided our lifework. This project invited women scholars from a variety of disciplines to identify and examine the stories that have motivated them and shaped their research. Telling the “story of her story” leads each of the essayists in the book to insights about her own methods of textual analysis and to a deeper, often surprising, understanding of the connective power of imagination. 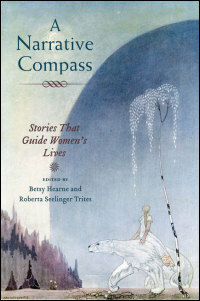 A scholar of “Beauty and the Beast” can see parallels between the fairy tale and her own journeys of scholarly maturation; an Alcott scholar perceives how Little Womenhas led to many of the literary and academic decisions she has made; a scholar of Chinese literature discovers at a crucial juncture that her intellectual and physical survival depends on Jottings from the Transcendant’s Adobe at Mt. Youtai. This process of storytelling about the stories that have inspired and haunted us brings to the surface the structures, themes, and language that seeded our work. … When people understand the relationship between text and context, they often do so because of their internalized knowledge of storytelling. But when the academy teaches us to silence our voices as storytellers—as women scholars often report has happened to them—the disjuncture that results makes us unable to use narrative itself as an analytical tool. This collection of essays demonstrates how the stories we have appropriated shape our interpretive abilities. May we all find our own narrative compasses.